Ivey Consulting has been featured in outlets including CNN, Bloomberg TV, Fox News, the New York Times, the Wall Street Journal, Forbes, and Fortune. Ivey Consulting has been featured in outlets including CNN, Bloomberg TV, Fox News, the New York Times, the Wall Street Journal, Forbes, Fortune, US News and World Report, the Washington Post, BusinessWeek, the Harvard Crimson, and Smart Money. Please email media@annaivey.com with media requests. We try to reply to them the same day. 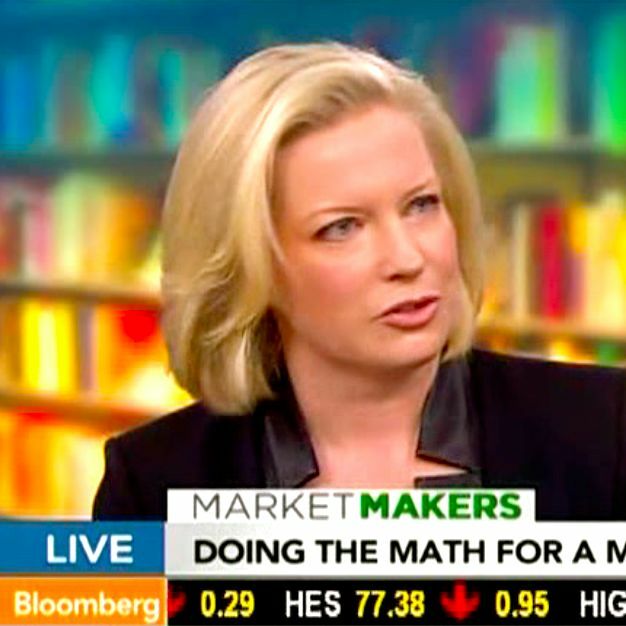 Bloomberg TV - Does a Redesigned SAT Set a New College Standard? Bloomberg TV - Is That MBA Degree Worth the Money? What Is a Good College GPA in J.D. Admissions? LSAT vs. GRE: What's Next? Getting Into College Is Tough. Could MOOCs Boost A Student’s Application?